We are a small practice with a deep passion for design. Being small, (generally five or less) we offer a personal service to all our clients. It’s our policy to constantly explore new technologies to add further speed, quality and service to our clients. In order to keep ourselves fresh as designers we work on all types of building. Doing so means that advances in either residential or commercial sectors can be shared between them. Our mission concerns itself with light, space, beauty, efficiency, form and quality. By learning from yesterday we focus our efforts on tomorrow in the hope that we can provide the current and next generations with a better environment than the one we currently enjoy. Above all, we are dedicated to designing treasures for everyday use and ﬁrmly believe that good design will always add value. In 1988 David Underhill set up business as a Chartered Architect in his garden chalet. His previous experience had included working for a local authority plus small and medium sized practices including that of Sir Denys Lasdun. David has now retired from the practice. In 2000 William Lycett joined David as a business partner. William had previously gained experience working for a non-profit organisation in Africa, designing and overseeing the construction of community buildings, schools and hospitals. In 2002 they jointly formed one of the country’s first limited liability partnerships; DUA Architecture LLP. 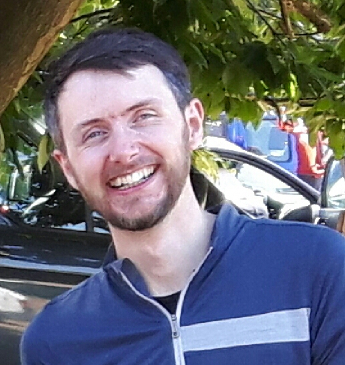 Martin Hammond joined the practice in 2007 after completing his undergraduate degree. In 2012 having completed his Part Two degree he became a partner in the practice. 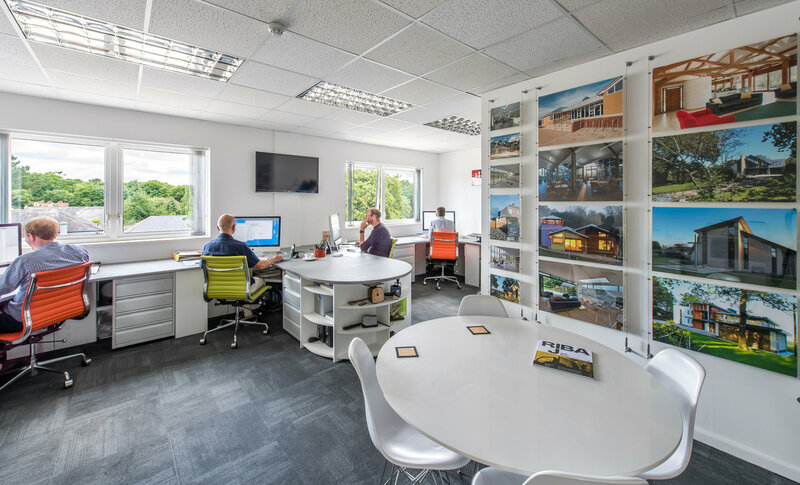 Although our ethos hasn’t changed since those early days, the structure and working methods have evolved a great deal. Today, particularly with the benefits of IT and enhanced forms of communication, DUA has a high skill base with a largely automated administrative back-up. As a result, we believe the quality and service we provide surpasses that which was previously possible. 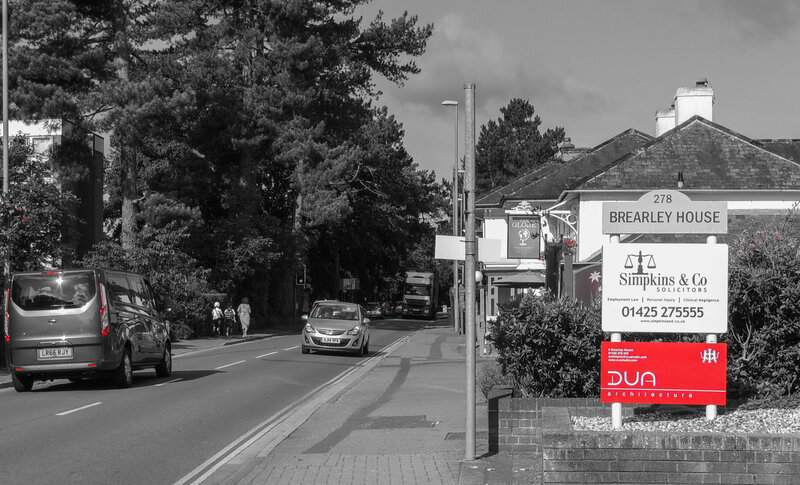 Will is a chartered Architect with a degree from Bath University and post graduate diploma from Plymouth University. He spent three and a half years in East Africa, with two years as Country Directory for an American non profit organisation, designing hospitals and schools. Will has very broad experience and expertise and, always at home with technical matters, he is the practice IT impresario. A born diplomat with an indefatigable sense of humour, who is a very keen cyclist. Martin joined DUA Architecture in 2007 after graduating from the University of Westminster with a first class honours degree in Architecture. He has subsequently gained the RIBA Part II Professional Diploma in Architecture at London Metropolitan University. Between these two, he also fitted in a round the World trip. 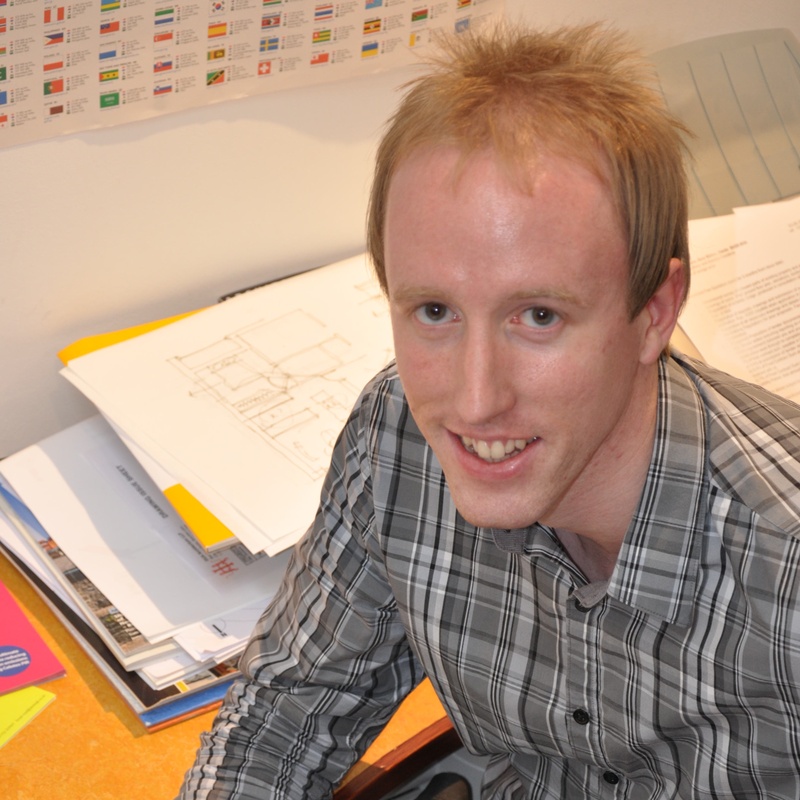 Most recently, Martin undertook the final stage of his training and is now a qualiﬁed, chartered Architect. Ben joined DUA Architecture in June 2009 after studying at Plymouth University where he gained an Honours Degree in Architecture. 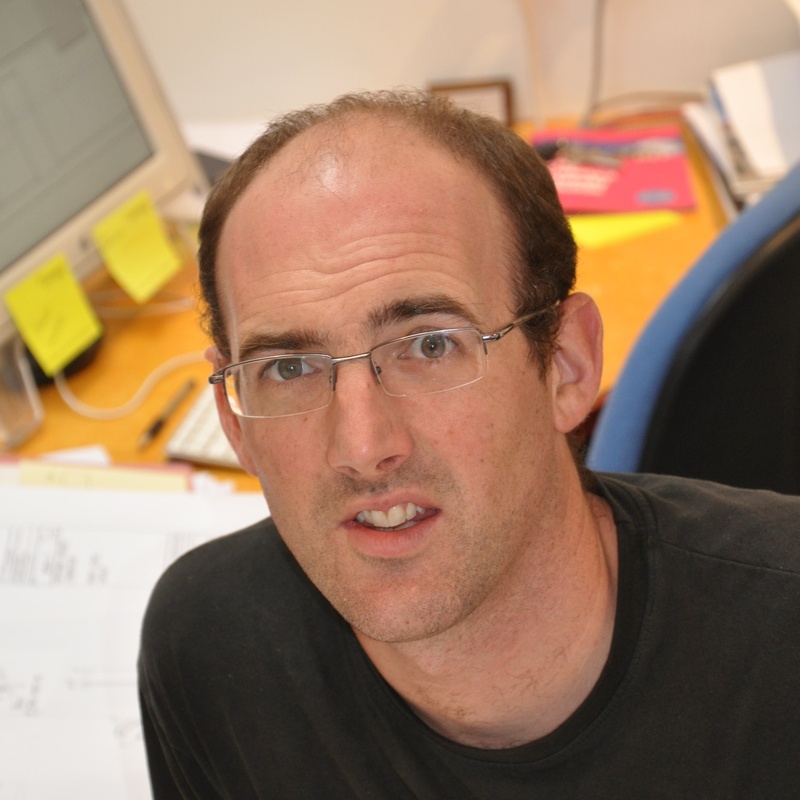 Ben has since gained his RIBA Part II at the University of Kent in Canterbury. He is currently tackling the final part of his training towards becoming a chartered Architect. Outside of work Ben is a keen cyclist and photographer. Ben also built this website! 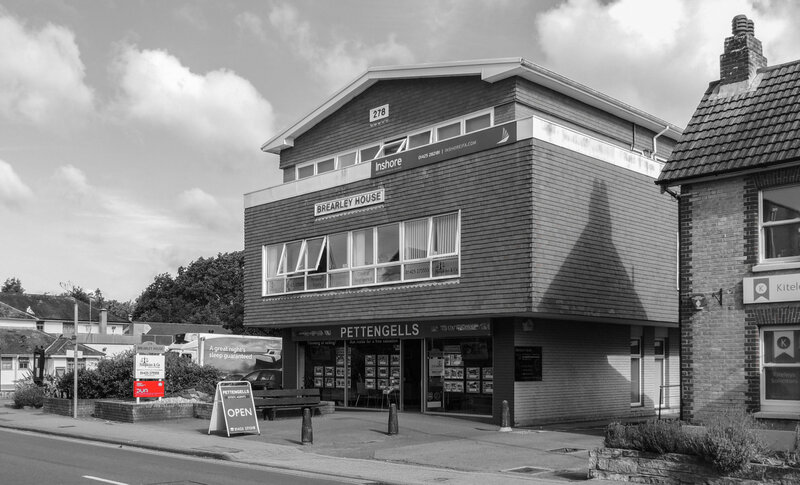 In 2014, we relocated to Brearley House on Highcliffe High Street, which we renovated ourselves. Our studio is typically open every weekday between 09:00am and 5:00pm. Please feel free to pay us a visit.